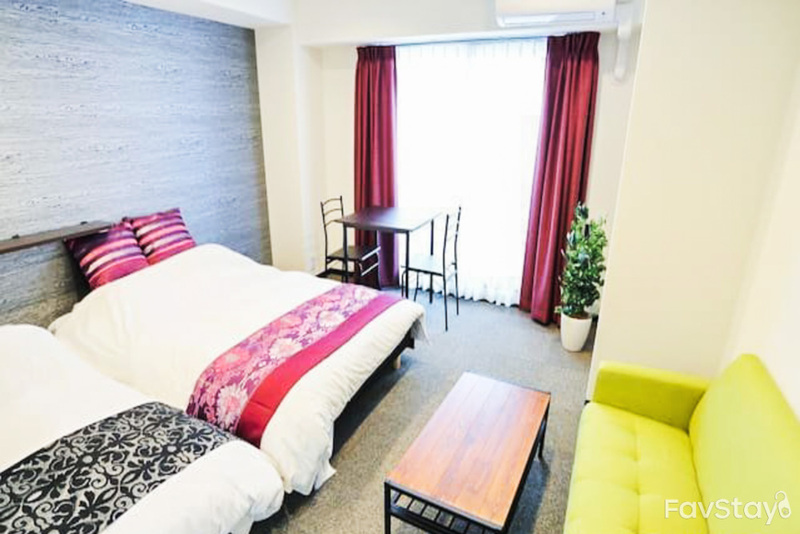 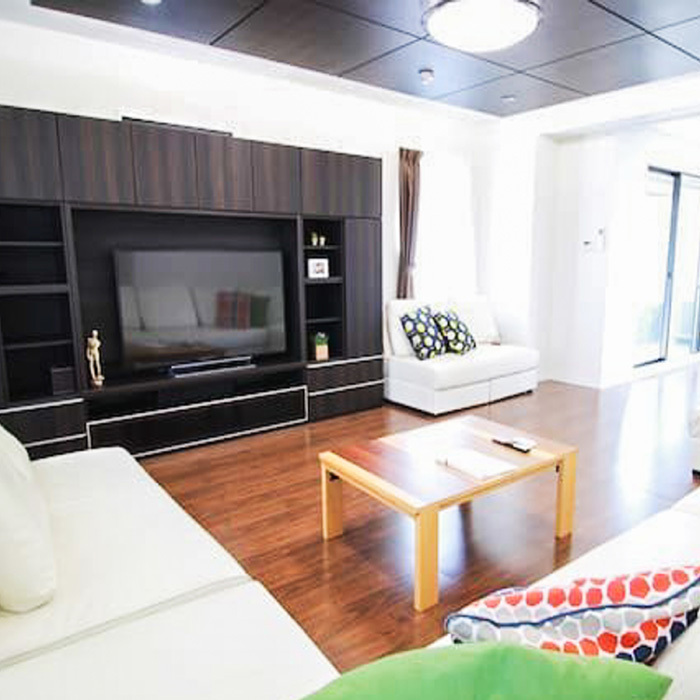 Located in the Shinsaibashi and Dotonbori area, this apartment is the best choice for friends who love sightseeing and shopping. 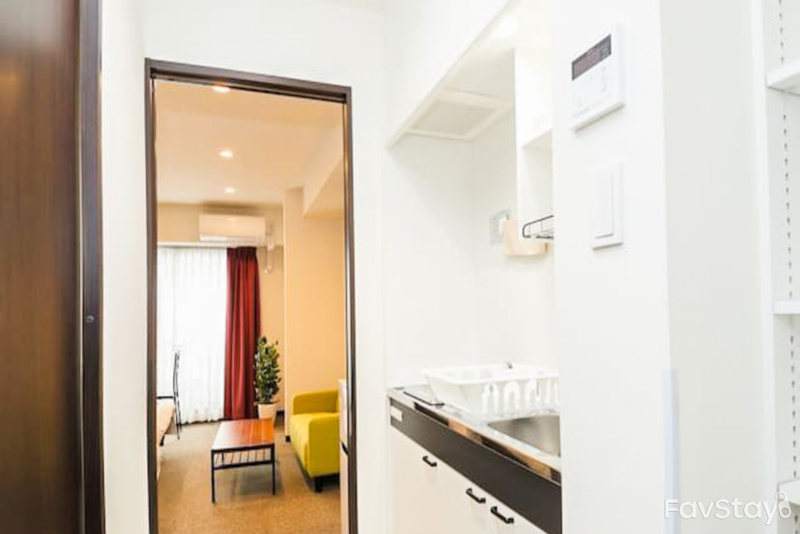 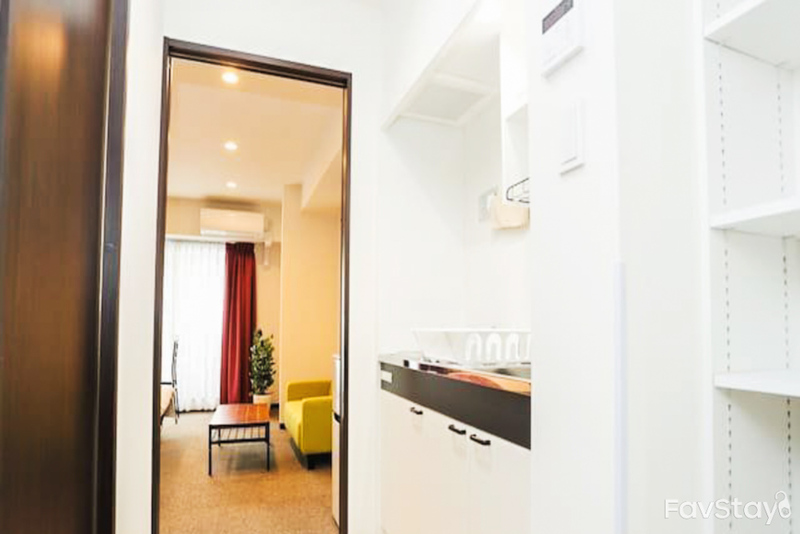 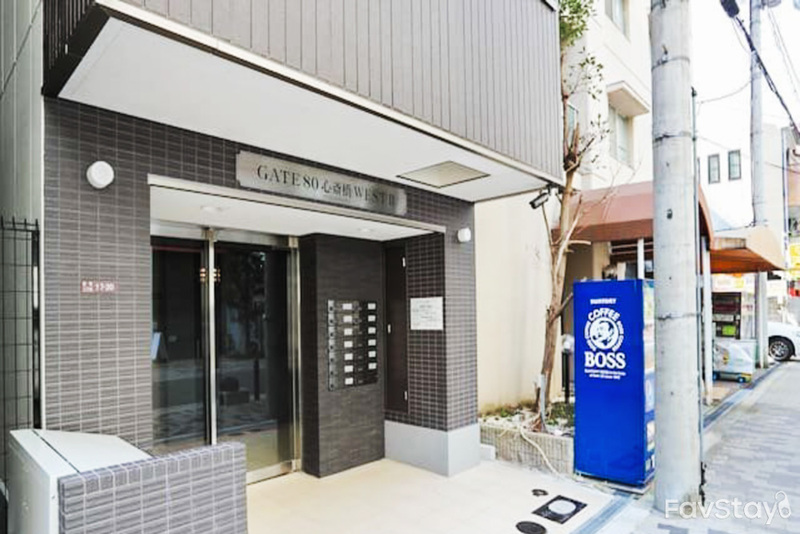 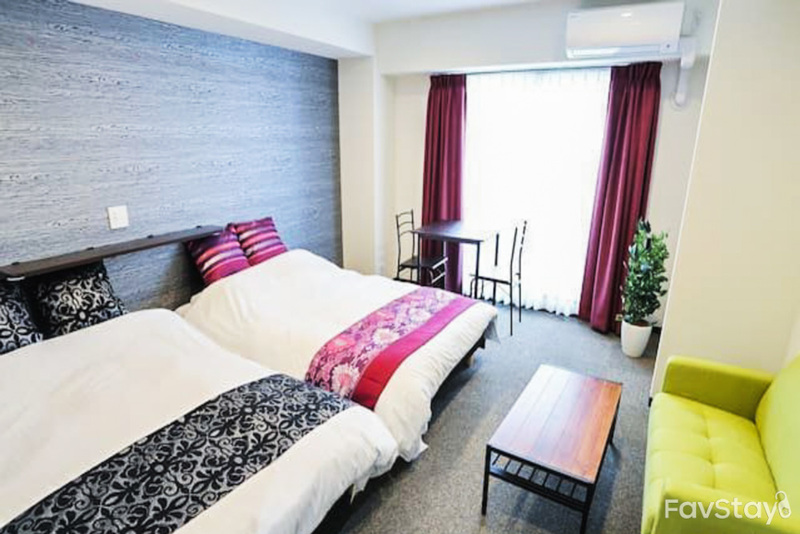 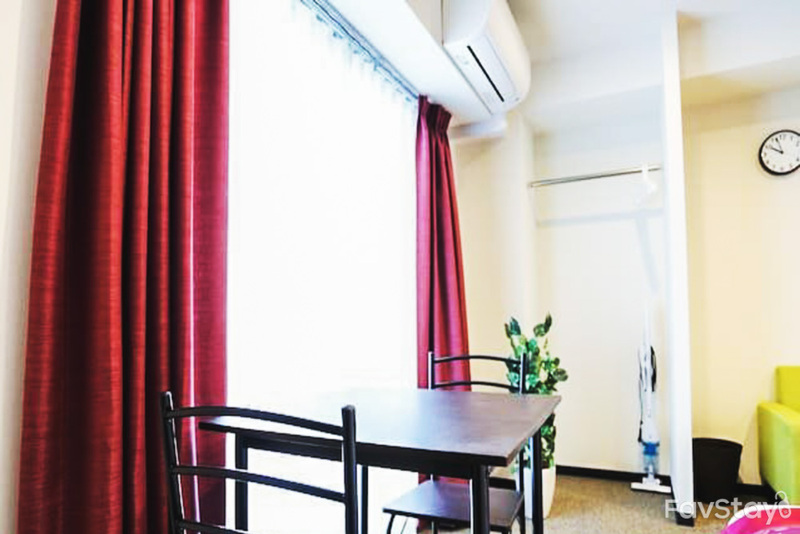 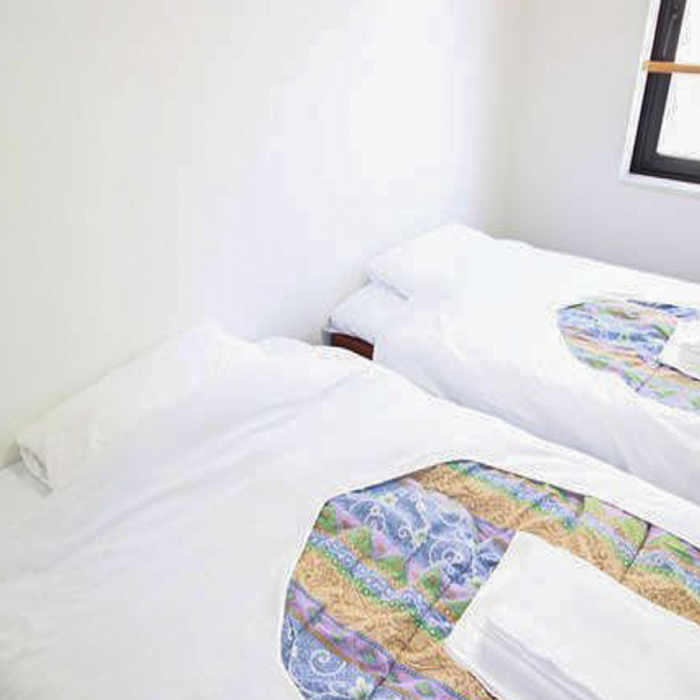 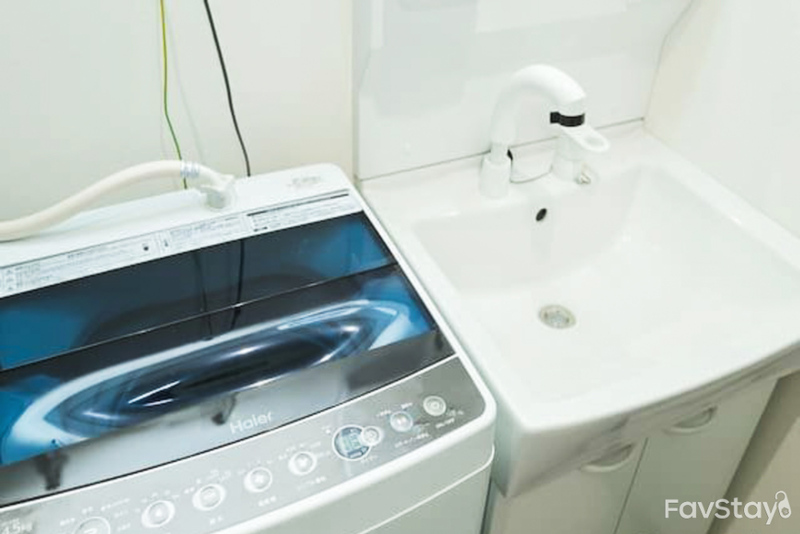 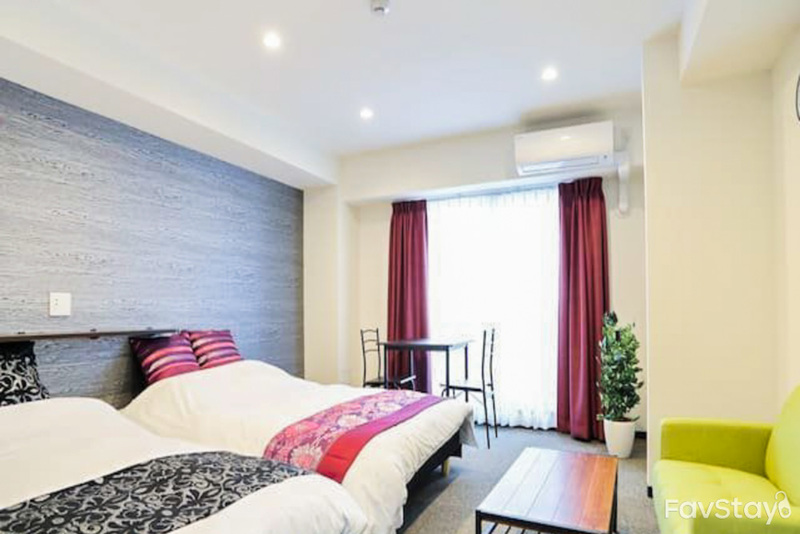 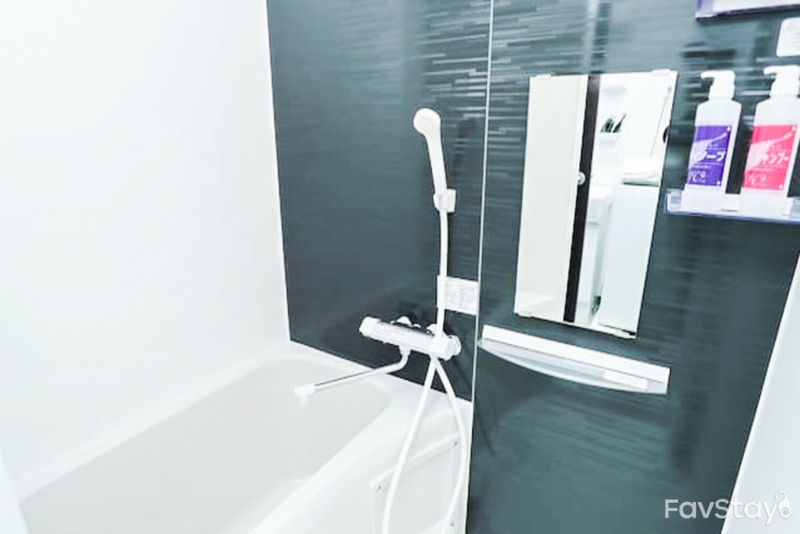 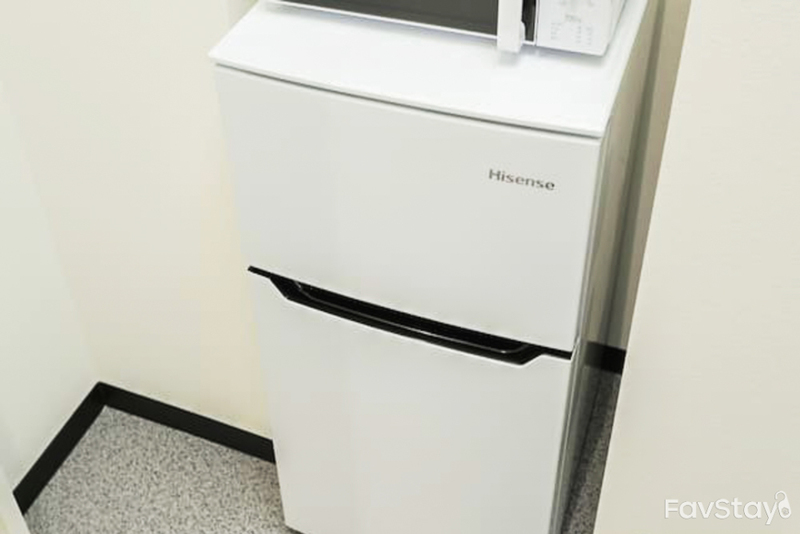 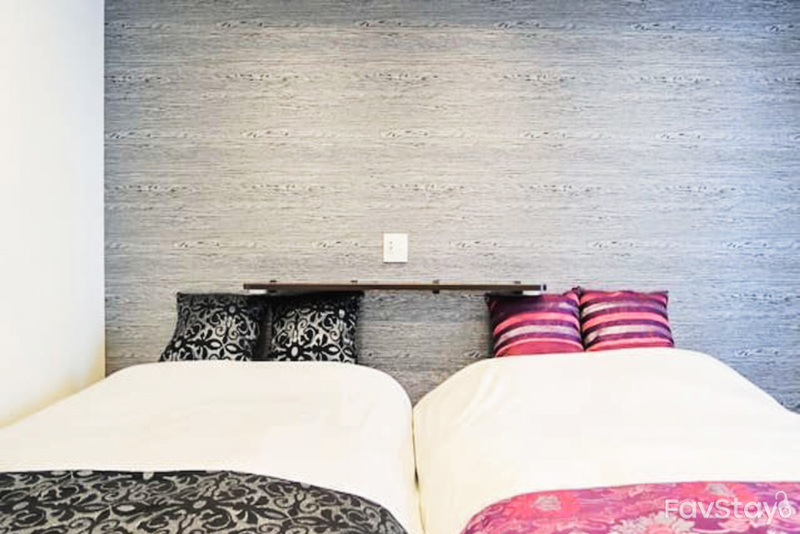 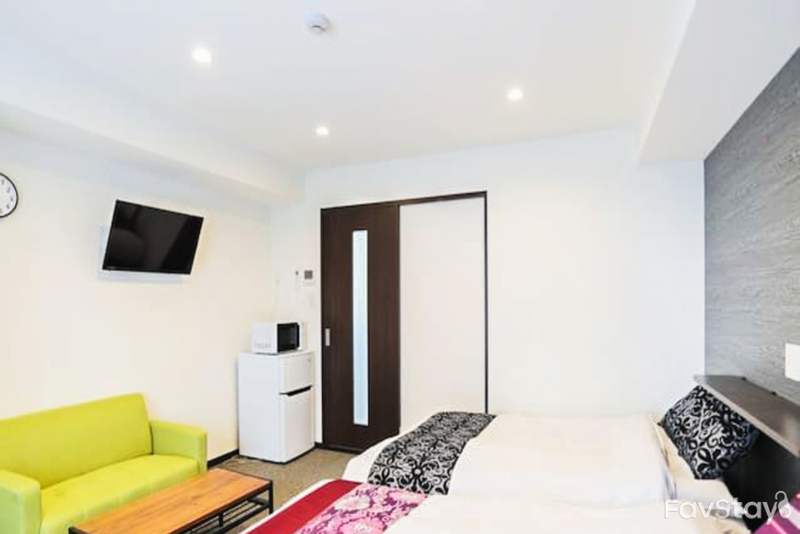 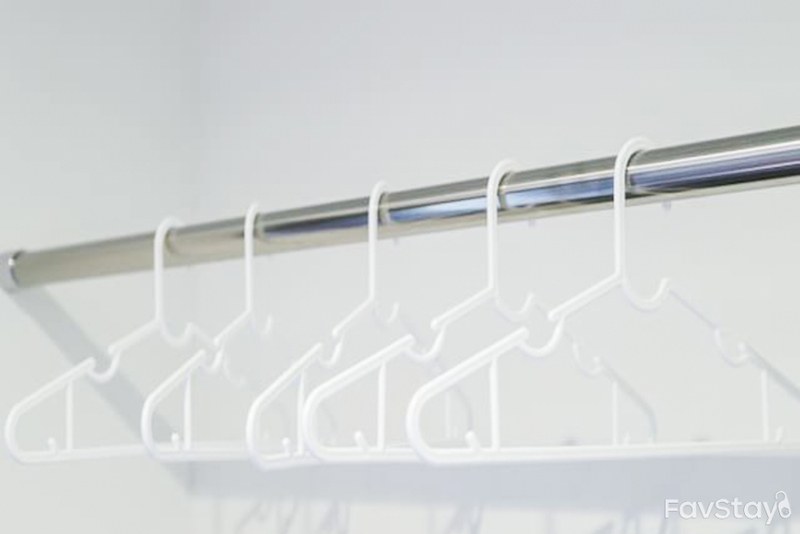 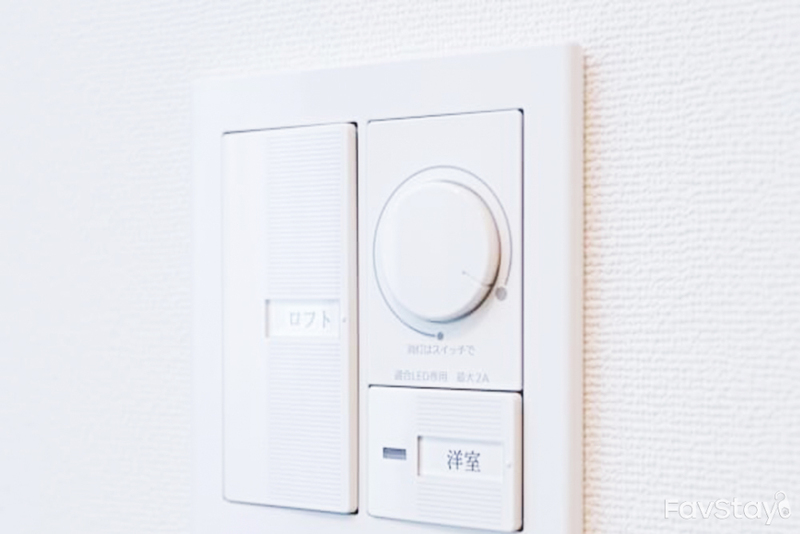 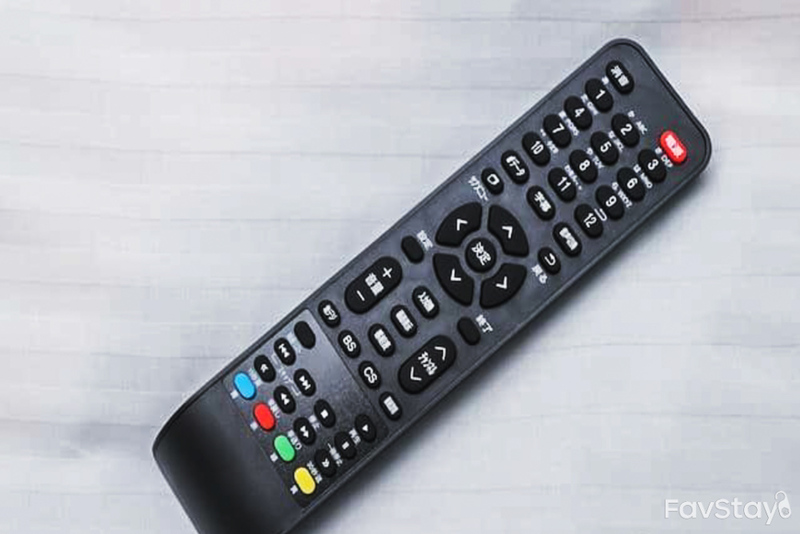 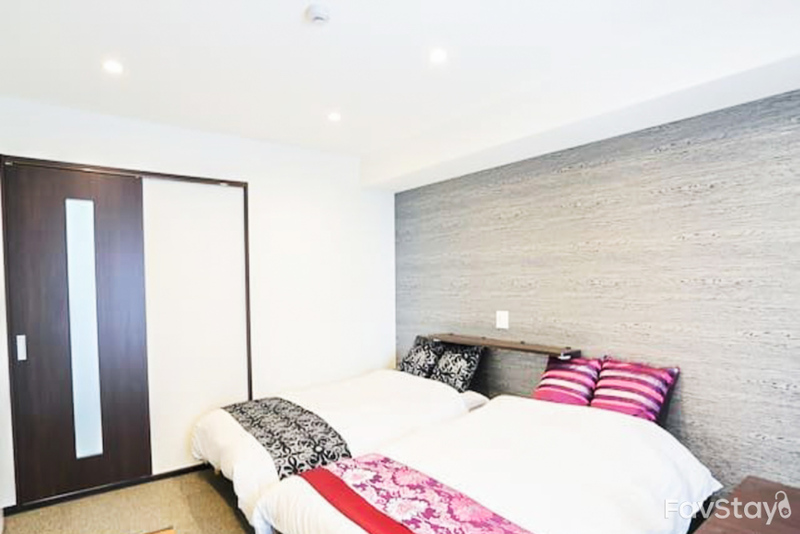 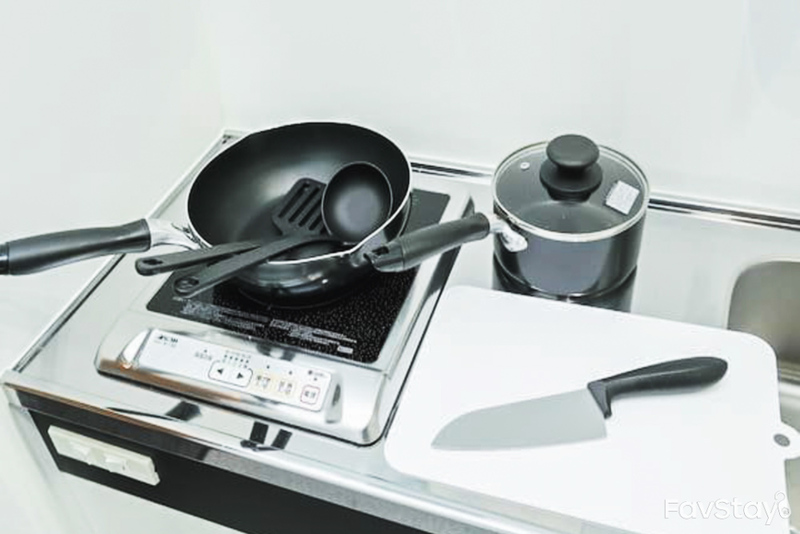 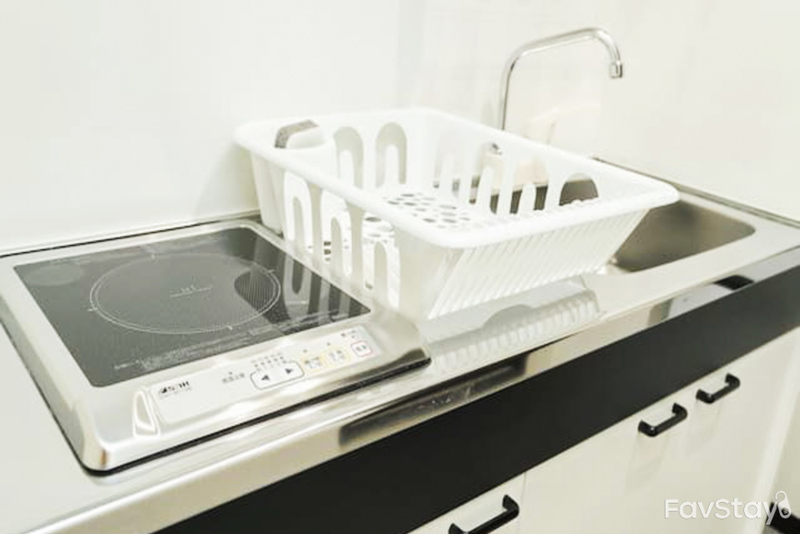 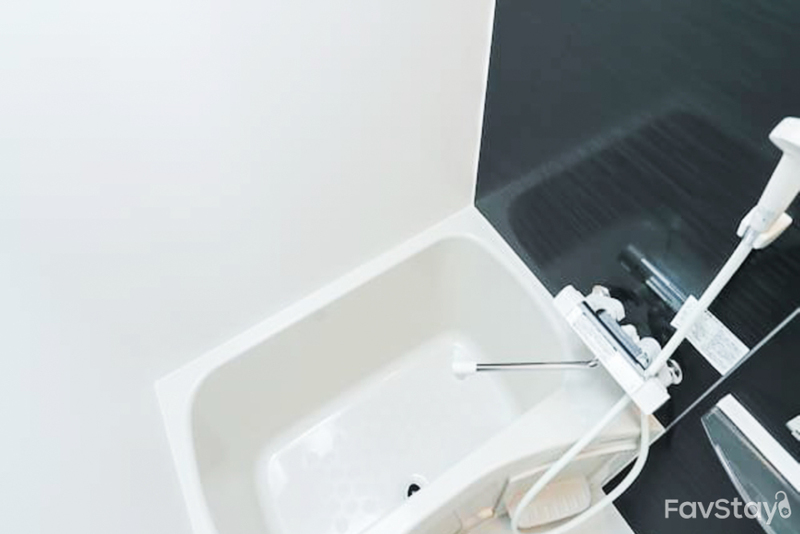 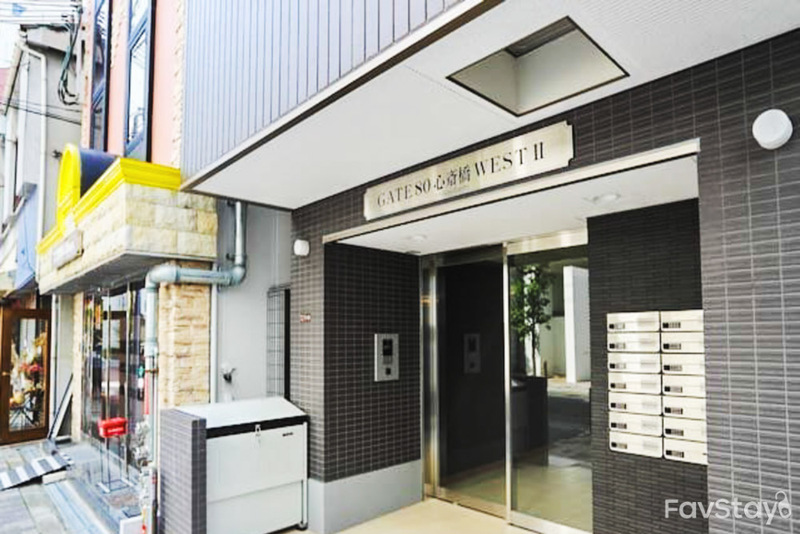 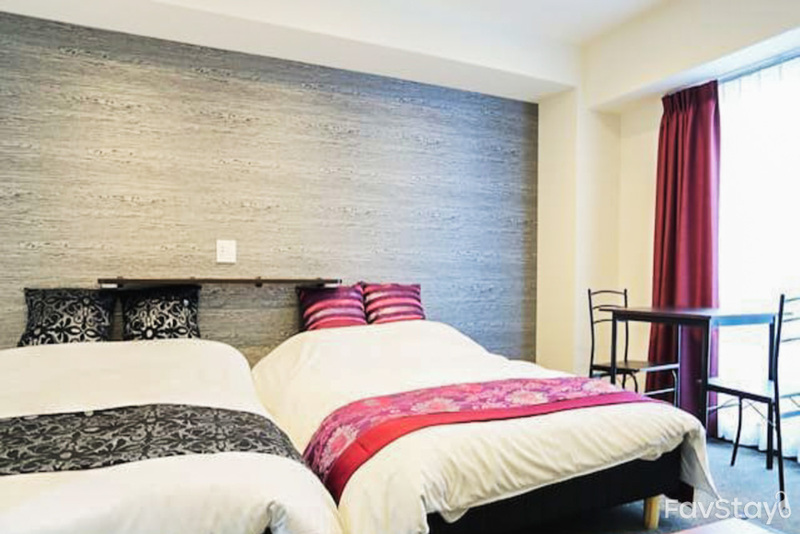 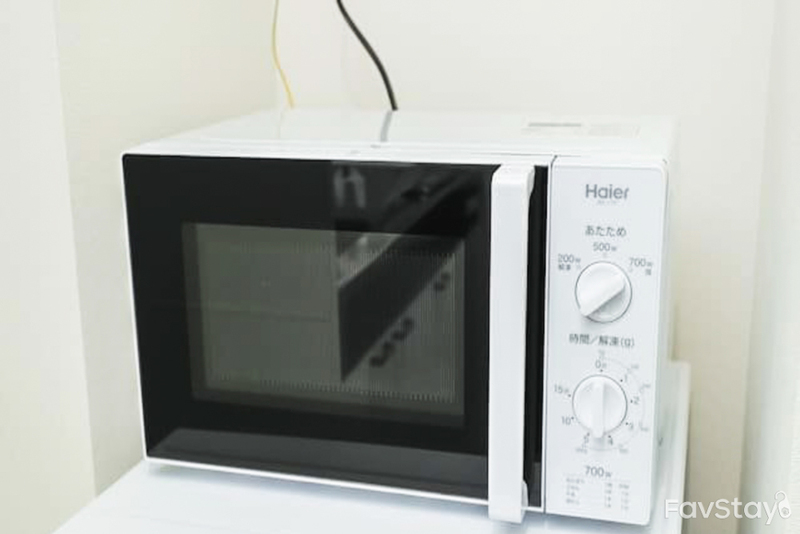 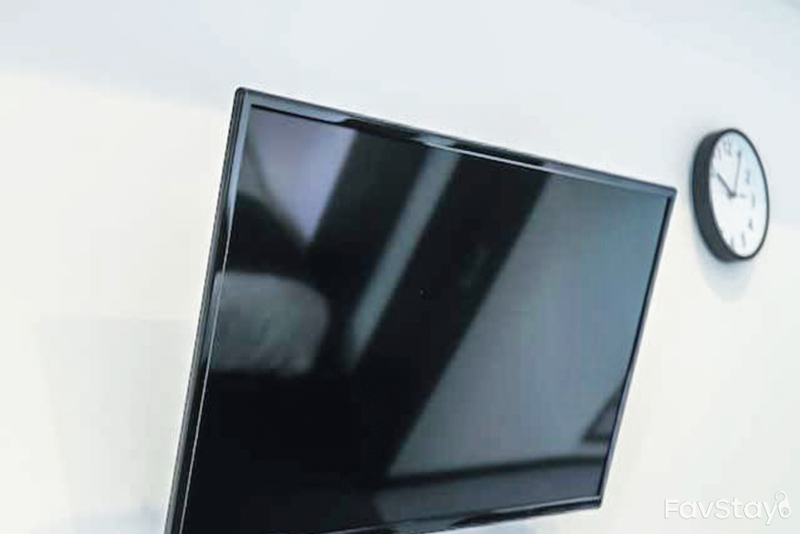 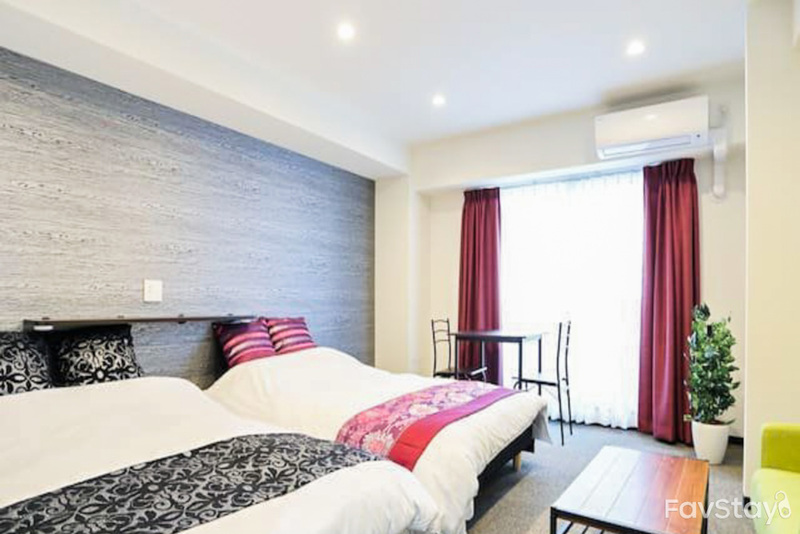 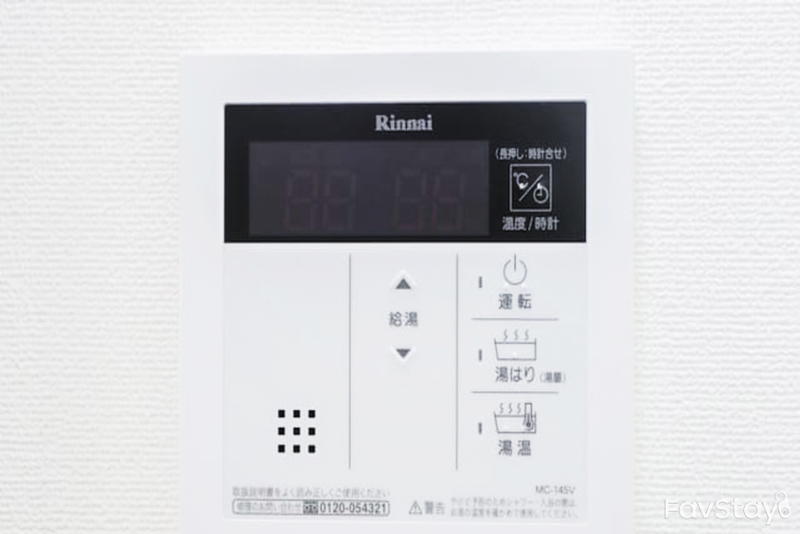 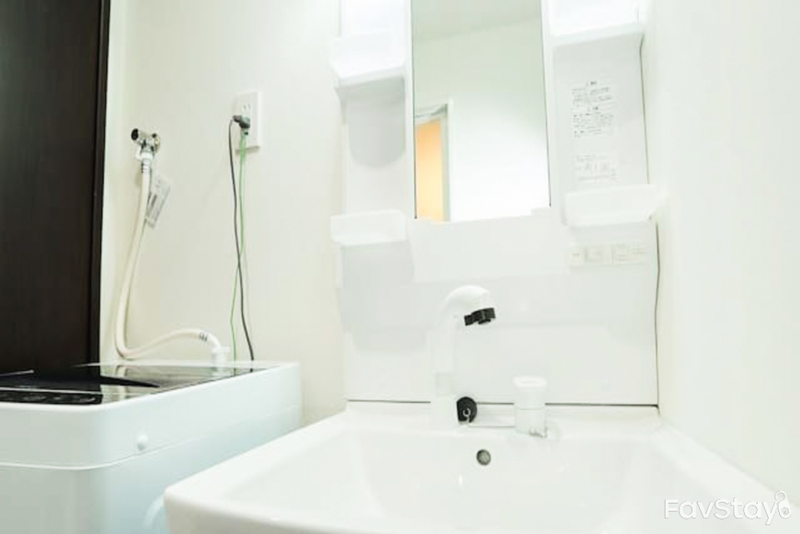 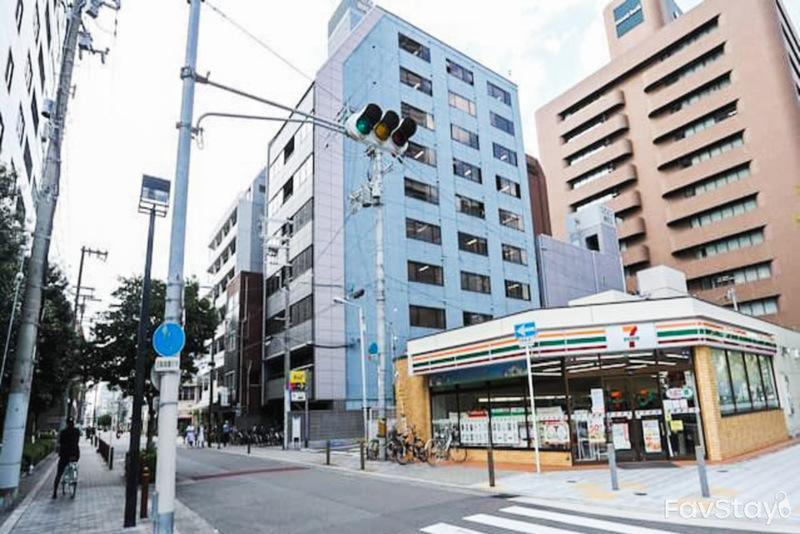 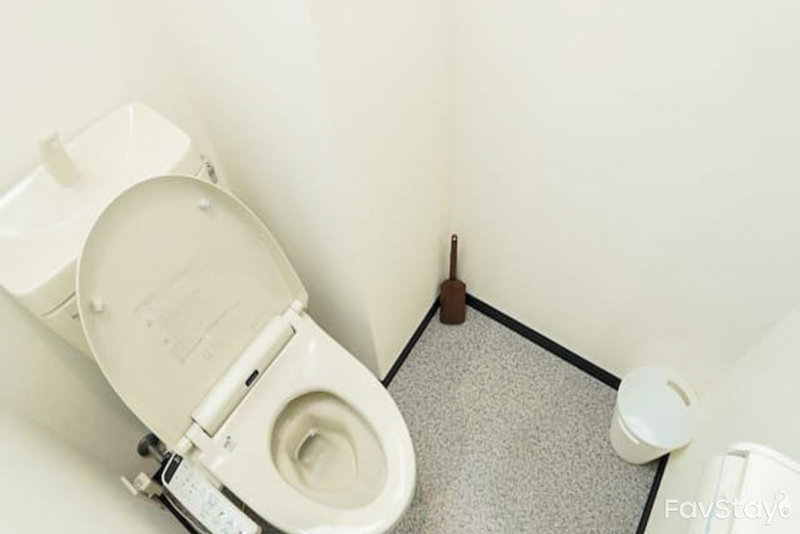 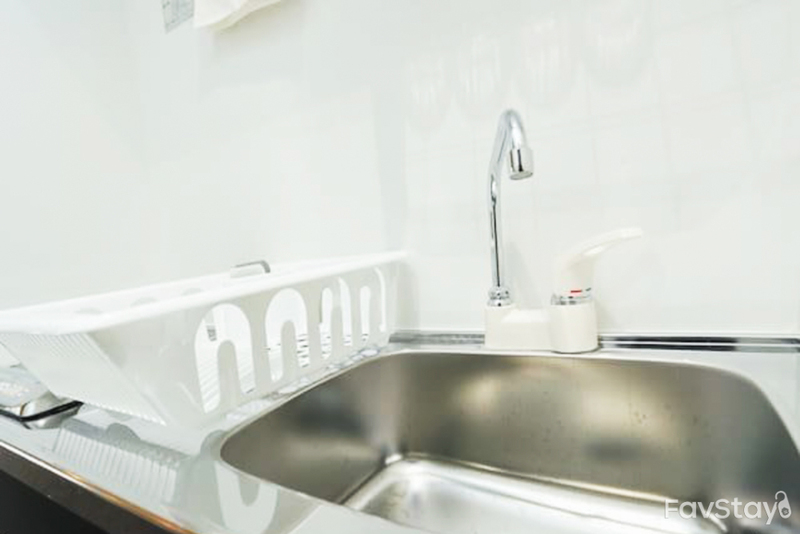 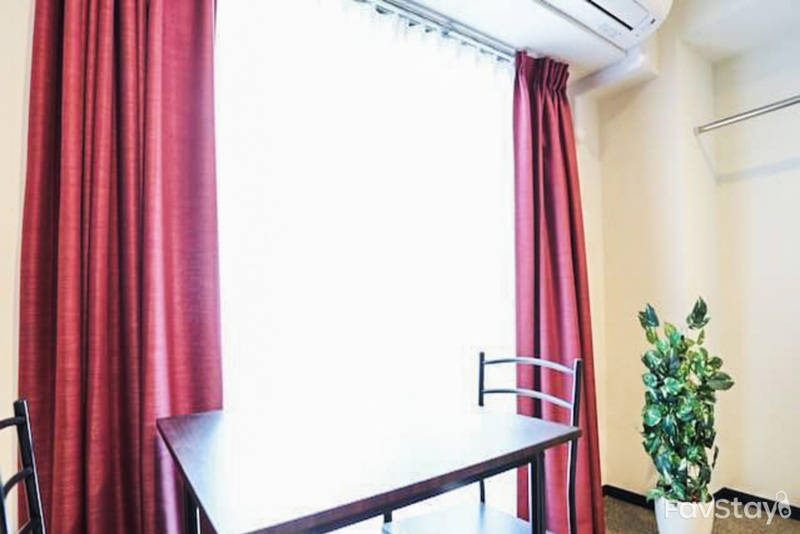 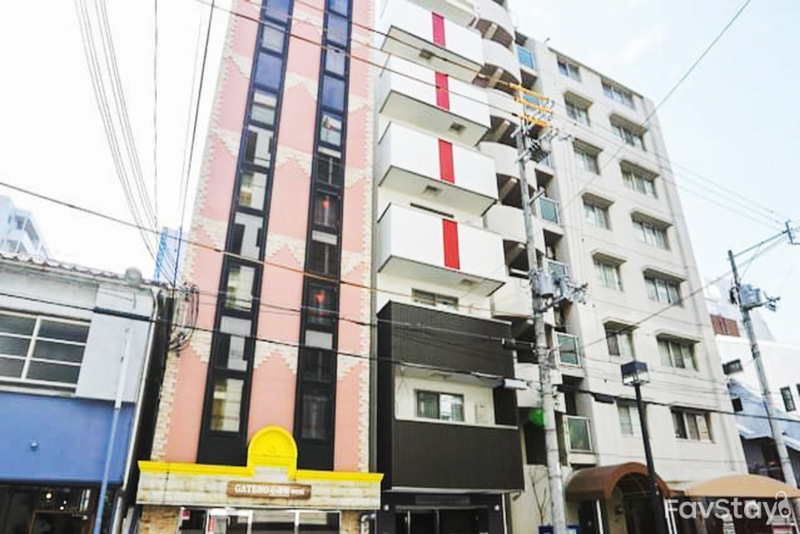 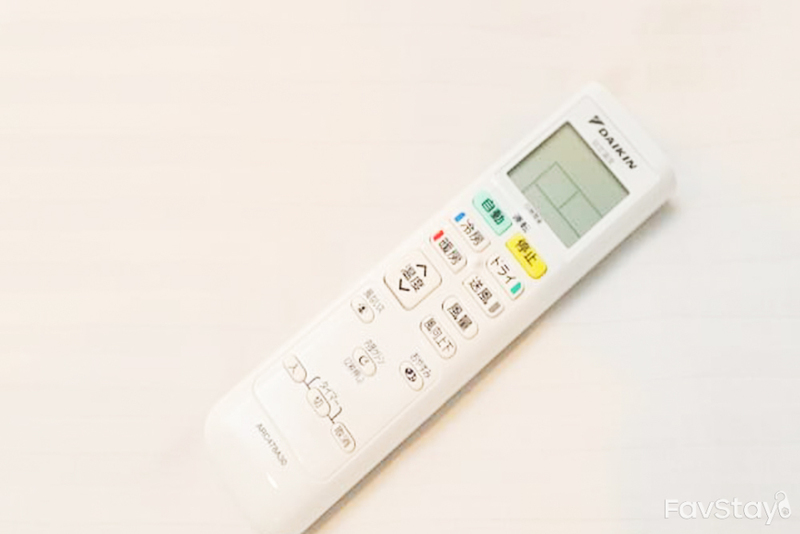 The apartment is located in the downtown area of ​​Osaka, with a 24-hour convenience store, ramen noodle shop, pizzeria, coffee, bar, izakaya and many other restaurants for easy access. 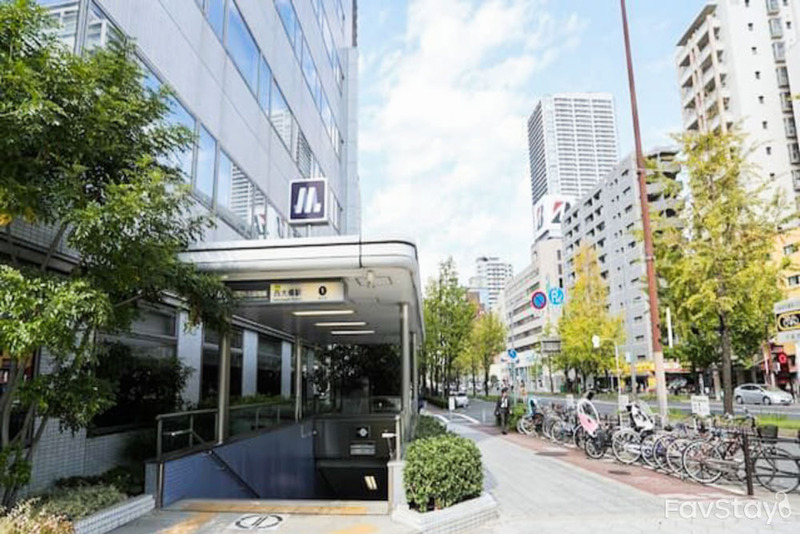 In addition, you can reach various sightseeing spots in Osaka, such as Shinsaibashi.